Mom’s, give yourself a fun and relaxing gift this Mother’s Day and join us for Mom’s Day at Compass Wellness Center in New Britain! Begin with a lovely 15 minute portrait session, you and your kids (or family! ), then head upstairs for your massage with Kaitlin from Sweet Horizons! Need someone to keep an eye on the kids while you receive your massage? We will have childcare provided (with toys for them to play with) while you enjoy yourself! Snacks and mimosas will be provided! Everyone who joins us receives a wonderful gift bag as well filled with amazing mom inspired goodies! The perfect way to celebrate Mother’s Day! Channel your inner Earth mama and join me for a beautiful and sweet session within the wildflower meadow in Vernon, CT. Sessions will be held at sunset for the warm, yellow light. Flower crowns are handmade with fresh flowers by a local florist. One adult size and one child size will be provided. Additional crowns are available upon request. Sessions are 20 minutes, and dedicated to capturing the connection and love between you and your family. Included with the session is a beautiful matted 8x10 fine art print and two digital images (valued at $425) with images chosen during your in person ordering appointment after your session. Additional prints, digital images, and other products are 10% off. Join Sara on June 7th, 2019 for breastmilk jewelry making at Compass Wellness Center in New Britain! Sara will take you through all the steps to create your one of a kind piece. By purchasing your jewelry, you are securing your spot in this event. There is limited space for each jewelry night. The LAST DAY to purchase your jewelry AND deliver milk is May 20th 2019. Thank you! Sara will need your breastmilk prior to the event, also at least 2 weeks in advance. Sara needs to preserve the milk in order for it to be mixed in with resin on the night of the event and the process requires time to fully dry. Once you order your jewelry and confirm your attendance to the event, Sara will arrange for pickup or dropoff of your milk. Sara is very precise and methodical about keeping milks organized during the preservation process. You may give Sara fresh milk, frozen milk, or unusable milk. Even the milk that has been sitting in your freezer for years because you could never throw it away. All Sara needs is about an oz of your milk (please no more than 3 oz MAX) please double bag it (we don't want it to leak!). Also, please LABEL your milk with your first and last name. - Will I be able to take the jewelry piece home after the event? After you create your jewelry piece it takes about 8 hours for it to dry, and then another 2-3 days for it to fully cure. Sara will provide a way to transport your piece home (you will have to be very careful), OR you may leave your piece with Sara at Compass. -Can I order more than one piece of jewelry? Certainly! You won't need to double your supply of milk to be able to create it either. Sara will still only need 1 oz. Please note before purchasing the Tree of Life locket! This is the only piece of jewelry that is silver plated (silver plated copper) and not sterling silver. This piece will require extra wearing caution for longevity. All pieces come with a polishing cloth to help maintain your piece. The Tree of Life locket will also need to stay at Compass to completely cure. It cannot be transported home that night. -Do I have to come to this event to order jewelry? Join Sara on February 22 for breastmilk jewelry making at Compass Wellness Center in New Britain! Sara will take you through all the steps to create your one of a kind piece. Sara will need your breastmilk prior to the event, also at least 1-2 weeks in advance. Sara needs to preserve the milk in order for it to be mixed in with resin on the night of the event. Once you order your jewelry and confirm your attendance to the event, Sara will arrange for pickup or dropoff of your milk. Sara is very precise and methodical about keeping milks organized during the preservation process. You may give Sara fresh milk, frozen milk, or unusable milk. Even the milk that has been sitting in your freezer for years because you could never throw it away. All Sara needs is about an oz of your milk (please no more than 3 oz MAX) and if it is frozen milk please double bag it (we don't want it to leak!). Also, please LABEL your milk with your first and last name. Certainly! You won't need to double your supply of milk to be able to create it either. Sara will still only need 2 oz. Please note before purchasing the Tree of Life locket! This is the only piece of jewelry that is silver plated (silver plated copper) and not sterling silver. This piece will require extra wearing caution for longevity. What is it that you are yearning to celebrate? Come spend a few moments in front of my camera as we capture honest portraits of you with your babies. I’ll have a lovely studio setup in the community room at Compass Wellness Center (sessions are private). Let me help you celebrate your breastfeeding journey. Or your beautiful pregnant belly. Let me help you celebrate your family’s love, or the excitement of a new baby. - These sessions are short and sweet, at 15 minutes. - You’ll be able to choose from between 10-15 edited images. 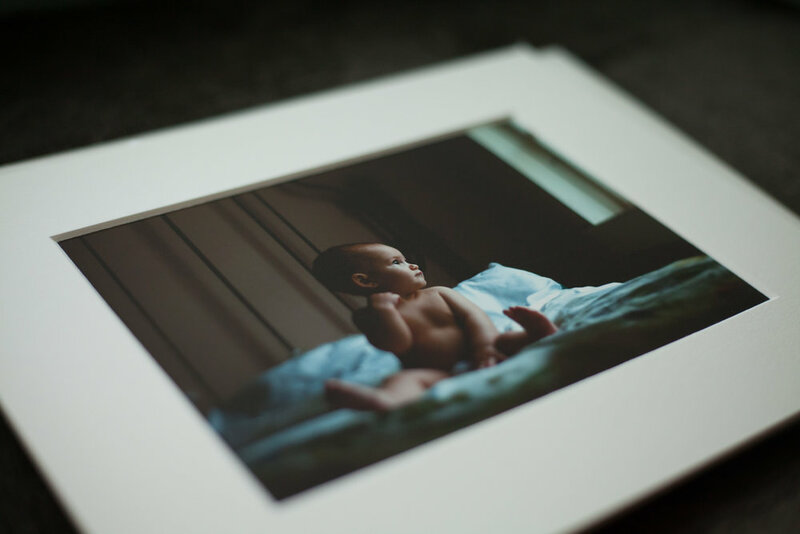 - You’ll receive a beautiful matted 8x10 fine art print of your most favorite image and the matching digital image for sharing. - After your session you’ll meet again in person with me to choose your print, with the opportunity to purchase more if you want. You’ll receive 10% off.